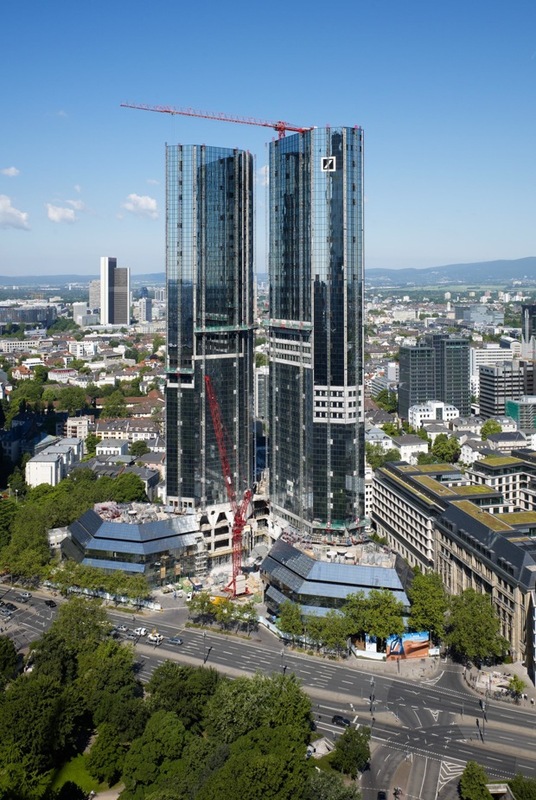 Deutsche Bank is set to become carbon neutral, starting with the world’s first LEED Platinum retrofitted skyscrapers. Too bad they’re so damn ugly. neutral, though the specifics remain unclear. Is that really something to write home about? systems isn’t cheap, nor is ripping off the old facade and replacing it with highly insulated, triple-paned glass. that it likes the look of its headquarters, thank you very much.